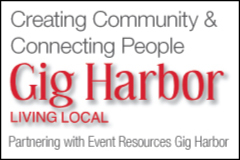 Free community event! Kids can write a letter to Santa and decorate a cookie! 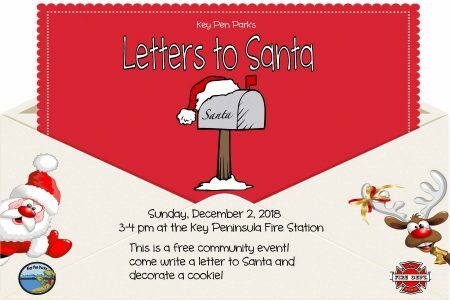 This event will take place at the Key Peninsula Fire Station.